Most of us can only dream of visiting the Lamborghini factory in Italy, but this lucky chap managed to have the best day of his life there. James, from Donut Media, is an infectious character who really loves cars. His videos are always entertaining, informative and mostly full of fun, and when he gets excited, so do you. 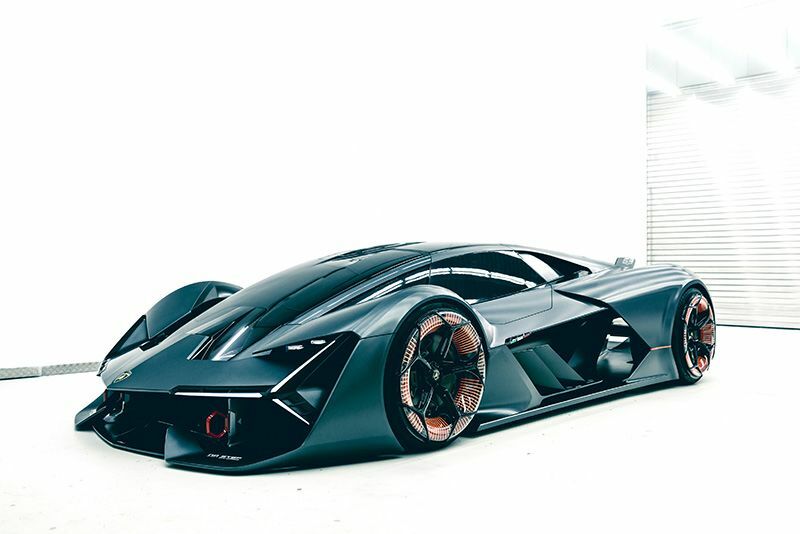 This, then, is James taking a trip to the Lamborghini factory in Italy, courtesy of the guys at Gameloft, to attend the reveal of the Lamborghini Terezo Millennio concept car that takes centre stage in their latest mobile racing game, Asphalt 9. You would think, based on the previous paragraph, that the focus would be on the crazy looking concept but you'd be wrong. The gem of this show is the pure joy seeping through James' pores as he tours through the factory and then races a Huracan Performante on the narrow farm roads in the surrounding countryside. James loves Lambo's, and it shows. If this were me, it would also be the best day of my life.